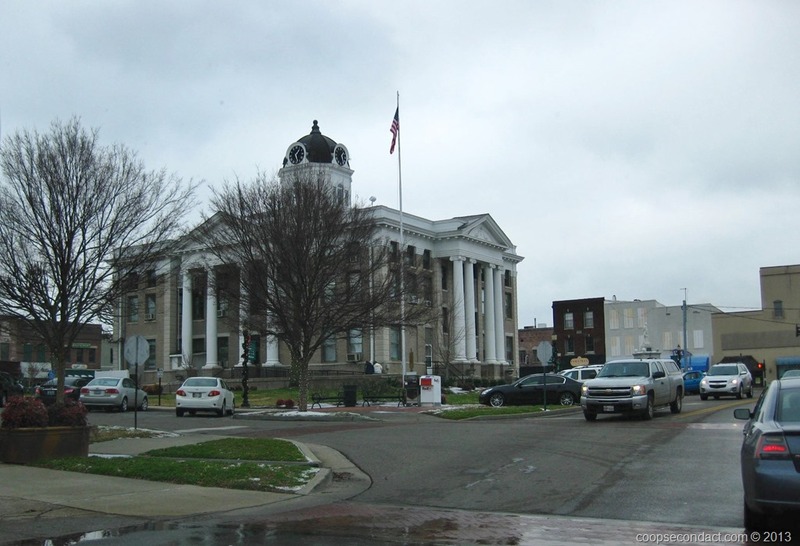 I’m combining our visit to Frankfort and Lexington (pics) since they are geographically very close and we visited both cities during our stop in this part of Kentucky. A visit to the Bluegrass region of Kentucky would be incomplete without a stop at a bourbon distillery (pics). While bourbon can be made anywhere, approximately 95% of all bourbon comes from Kentucky and most of that is produced in northern Kentucky in what is known as the Bluegrass region. Bourbon is a type of whiskey and is generally made using the sour mash process. In order to be called bourbon it must be made with at least 51% corn and will be combined with barley and rye in order to make the mash from which it will be distilled. The distilled liquid is placed in new, charred oak barrels to be aged for no less than 2 years, although most distillers age their bourbon for 6 to 8 years. The barrels can only be used once for aging bourbon so they are sold to be used for aging other products such as scotch, tequila, beer and even hot sauce. 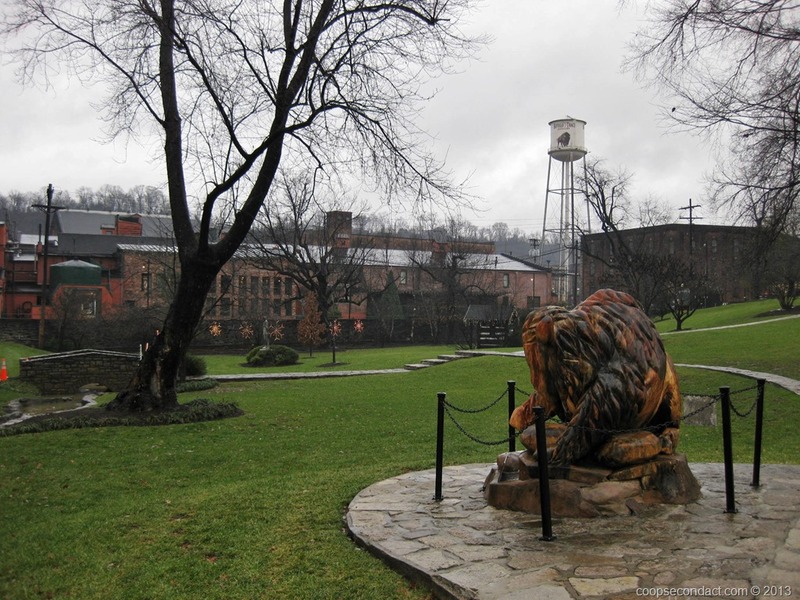 We visited two distilleries: Buffalo Trace in Frankfort and Woodford Reserve near Versailles, Kentucky. 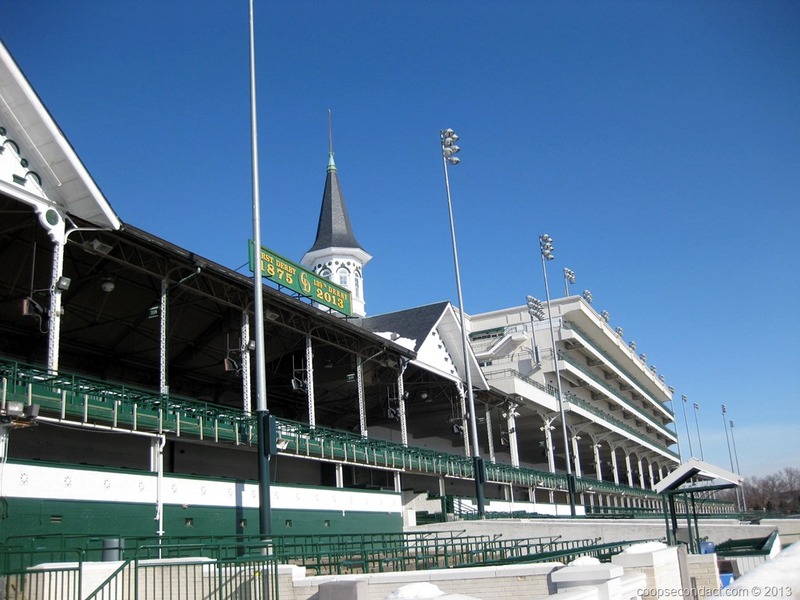 Louisville (pics) is the largest city in Kentucky. 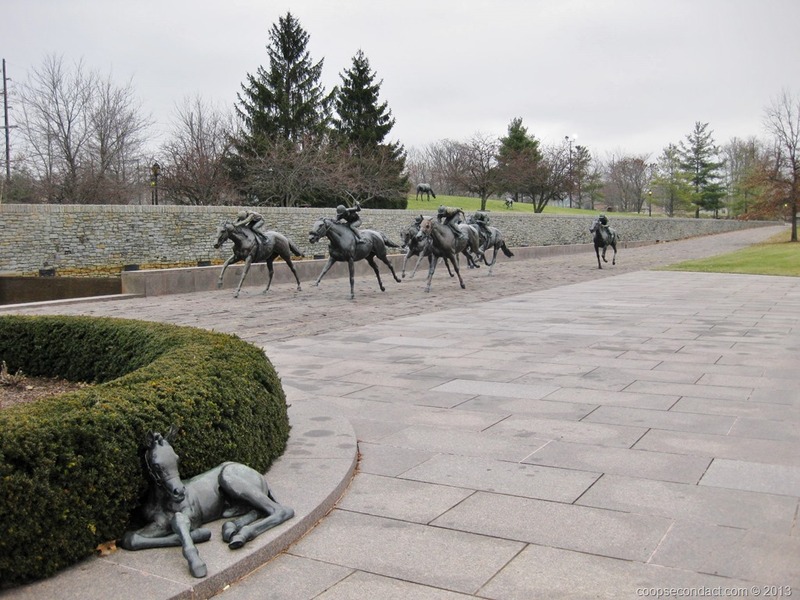 It is located in what is referred to as the Bluegrass region of Kentucky and of course Kentucky is known as the “Bluegrass State”. With over 400 miles so far explored and mapped, Mammoth Cave (pics) is the largest cave system in the world. And it’s the largest by a large margin, larger than the next 3 largest combined. 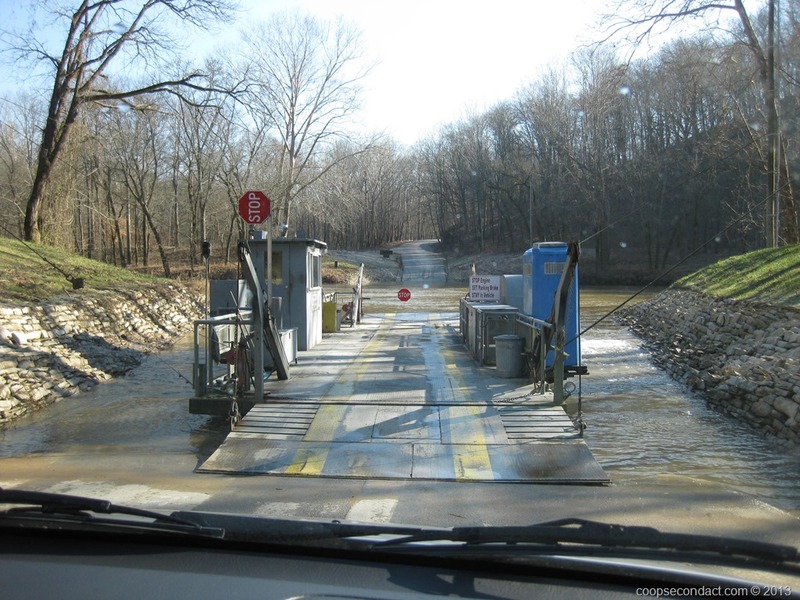 Mammoth Cave is located about 30 miles north of Bowling Green, Kentucky. We made our trip to Mammoth Cave while visiting with my brother who lives on Nolin Lake in Cub Run, KY.